I've started and stopped writing this post so many times. Which feels crazy when you realize that I've shared everything with you guys. I've talked about my facial paralysis, the struggles in my marriage and even about my plastic surgery. In a world where I share everything, I've hesitated to talk about this. Why? Because it's so incredibly painful for me. Because I'm at times angry, confused, scared and emotional. I worry about sharing with you guys in this state because I'm not sure this is the best version of me -- I'm not sure that there's value in what I'm thinking in this particular season. But at the same time, you guys have been here. 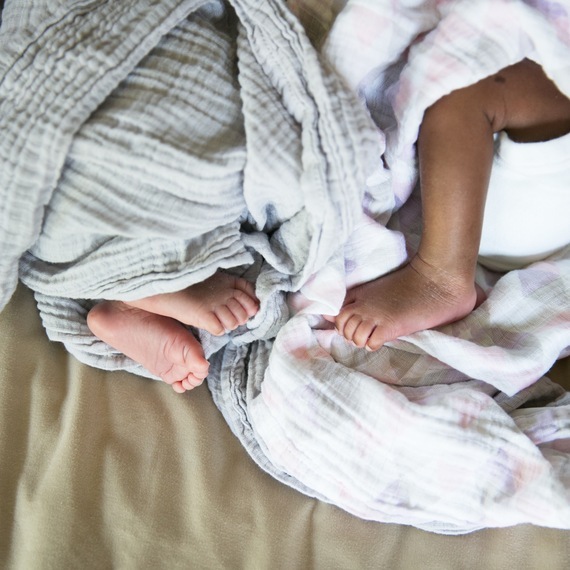 You were here when we first started our adoption journey nearly five years ago in Ethiopia. You were here when it all fell apart and we decided to adopt out of foster care in LA county. You walked that hard road and prayed for us and with us as we navigated our first foster care placement. You cried with me when they left. You rejoiced with us when we got placement of our twin daughters... after four and a half years we all reveled in that experience together. I know you were with me because I felt the love and care from thousands of messages. And five weeks later, when we learned that the twins would be leaving- when I had to pack little bags and say goodbye to girls I had already imagined college graduations for... you were there then too. So now that we're here, in this particular space, not sharing where we are in this journey feels wrong. Or maybe, disingenuous is a better word. If I only share the good stuff- if all you ever see are (mostly) happy updates and positive posts, then what does that make you believe about my life... or your own? If you only see good things, will you start to believe that it's easy for me to be positive, to keep pushing forward because my life is always easy? If you don't know the hard stuff, then how will you feel connected when you have to walk down your own hard road? I've asked myself those questions over and over for the last few months... which brings me here, to an update. Because y'all, if we're going to do this life together as a tribe and if I'm going to encourage you to speak your truth, then I damn well better be willing to speak mine, even when it hurts. I added an update to our adoption post a couple of weeks ago because so many of you were asking. I didn't share where we are now because it feels like such a giant thing to unpack, but if you're curious here's where we've been over the last few months.